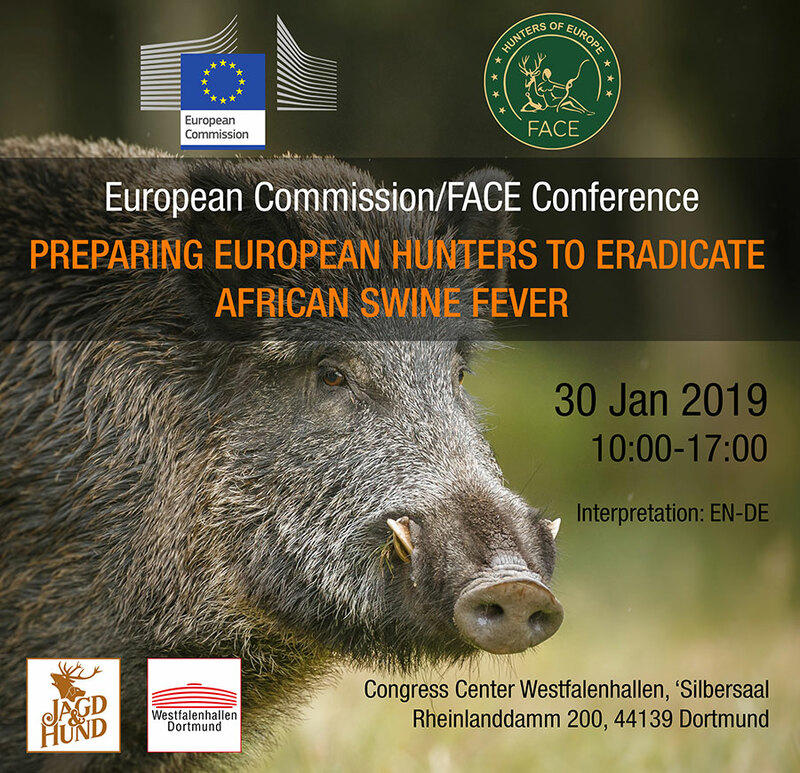 FACE, the European Federation for Hunting and Conservation, is delighted to invite you to the high-level conference “Preparing European Hunters to Eradicate African Swine Fever”, organised jointly with the European Commission. 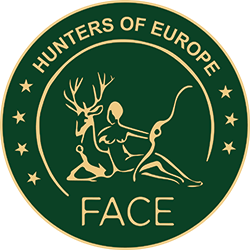 The conference will take place during the “Jagd und Hund” exhibition in Dortmund, Germany, from 10:00-17:00 on 30 January 2019 at the Congress Centre Westfalenhallen (Silbersaal, Rheinlanddamm 200, 44139 Dortmund). Please register at the latest 22 January 2019. During this conference, presentations on the current ASF situation across Europe and on the implementation of effective counter measures will be given by the European Commission, hunting community, European Food Safety Authority (EFSA) and Chief Veterinary Officers (CVO). Moreover, representatives from key stakeholders such as the agricultural sector, pig meat industry will also share their positions. We strongly encourage you to attend this conference. English and German translation will be provided.